Lieutenant Joseph Petrosino was assassinated by the Italian mafia in Sicily, Italy, while conducting an investigation. 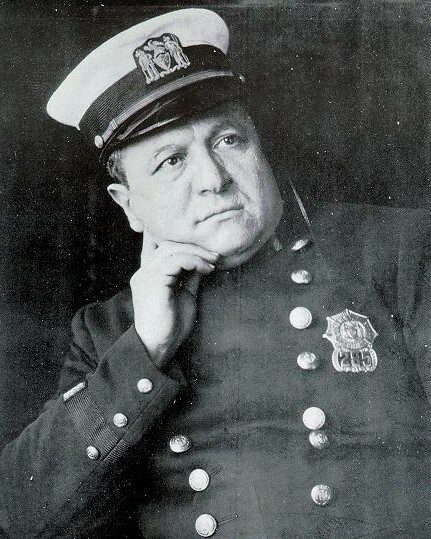 Lieutenant Petrosino founded the agency's Italian Squad, which was responsible investigating the Italian mafia in New York City and was responsible for decreased Italian mafia crime by fifty-percent. He was sent to Italy in an attempt to infiltrate the mob and collect evidence that would shut them down for good. The mafia received a tip that he was a police officer and killed him. More than 250,000 citizens attended his funeral. 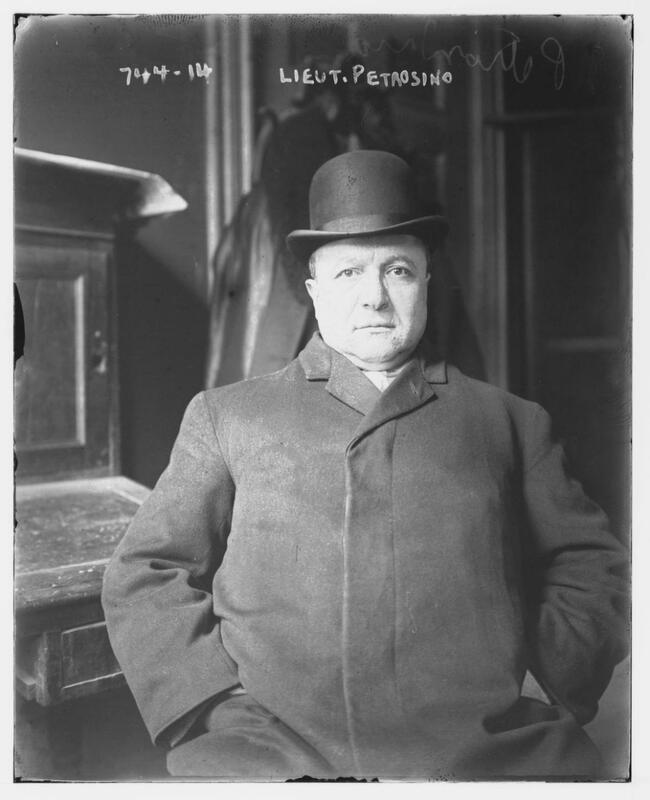 A trial was held in connection with Lieutenant Petrosino's murder; a local crime boss had been arrested by Lieutenant Petrosino years before for involvement in a New York murder, then deported, but was brought to trial for participation in Lieutenant Petrosino's death. The suspect was acquitted because of an alibi but claimed afterward that he had killed Lieutenant Petrosino. The suspect was imprisoned years later on another murder charge and died in prison in 1943. In addition to the crime boss who is believed to have masterminded Lieutenant Petrosino's killing, there were two other suspects believed to have been the actual triggermen, one was arrested but released for lack of evidence and died years later in a mental hospital; the other committed suicide in 1969. Lieutenant Petrosino had been with the New York City Police Department for 25 years and was survived by his wife and infant daughter. He is buried in Calvary Cemetery, Woodside, Queens County, New York. On today, the 110th anniversary of your death I would just like to say thank you for your service and sacrifice for the citizens of New York City. And to your Family and loved ones, I wish to extend my deepest sympathy.